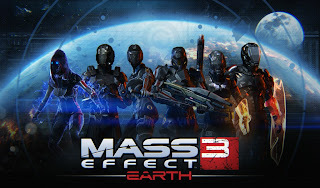 Mass Effect 3's Earth Expansion is here! 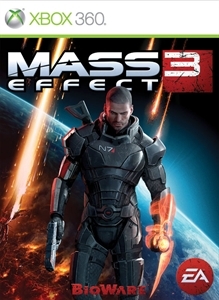 The free content for Mass Effect 3 continues on with the Earth Multiplayer Expansion. This DLC features new weapons for multiplayer as well as 6 new human classes to choose from. Check out more below! "The fighting is fiercest when it's your home at stake! Mass Effect 3™: Earth adds mods, gear, and new maps for Rio, Vancouver, and London. It features 3 new weapons: Piranha assault shotgun, Acolyte pistol, and Typhoon light machine gun. Six new human N7 classes are also available: Destroyer, Paladin, Demolisher, Slayer, Shadow, and Fury!"